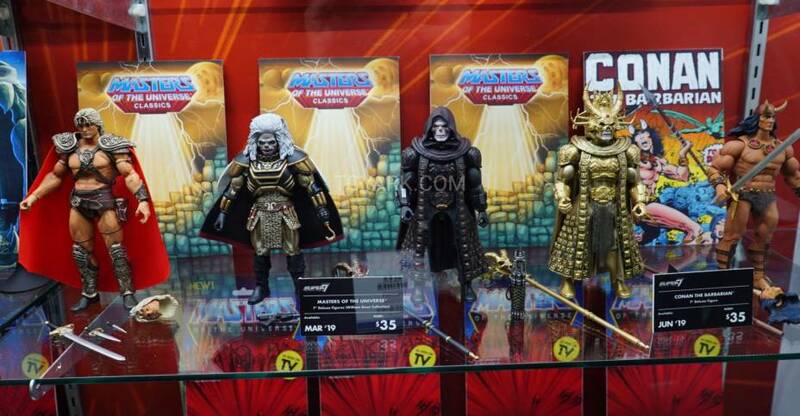 Pre-orders for the upcoming Masters of the Universe Vintage Collection Wave 2 Figures end today! 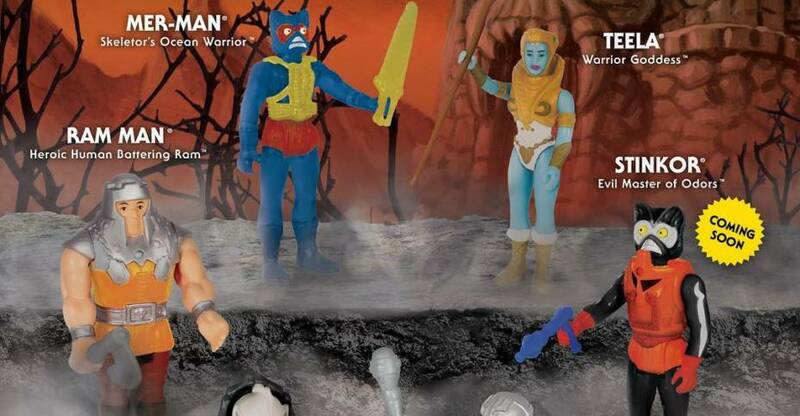 This assortment includes vintage Filmation style versions of Beast Man, Man-At-Arms, Robot He-Man, and Teela. Also in this wave are two previously unreleased vintage figures; He-Ro and Eldor. If you want to be guaranteed the figures, you will need to pre-order. They are expected to ship out in February 2019. You can order them all by Clicking Here. Pre-orders for the upcoming Masters of the Universe Vintage Collection Wave 2 Figures has been extended. 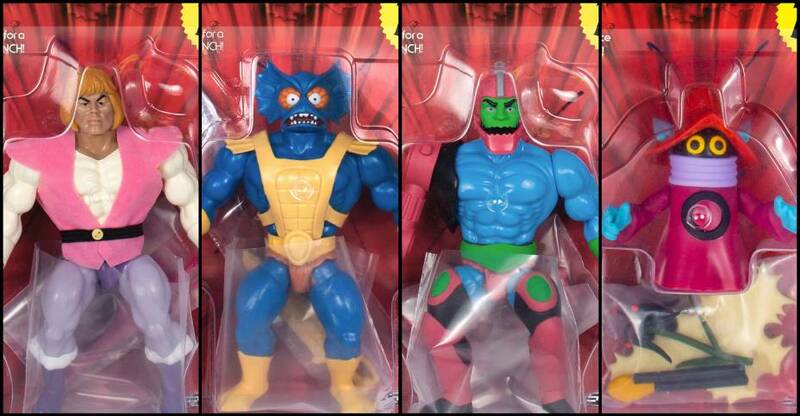 This assortment includes vintage Filmation style versions of Beast Man, Man-At-Arms, Robot He-Man, and Teela. Also in this wave are two previously unreleased vintage figures; He-Ro and Eldor. Fans now have until October 1st, 2018 to get their pre-orders in. 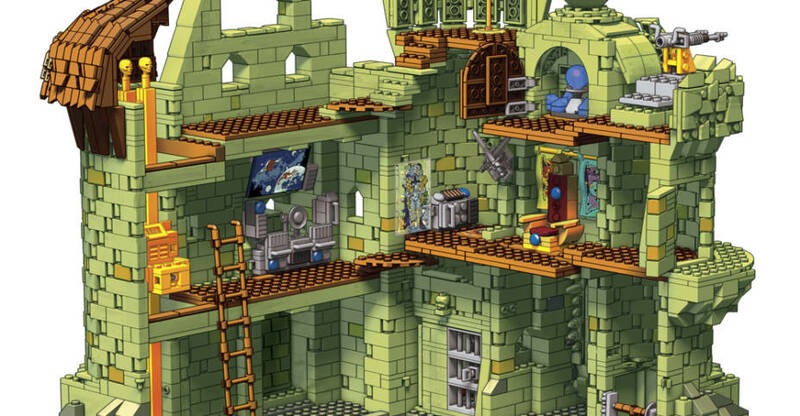 In addition to the extended pre-orders, they have announced updates to He-Ro and Eldor. Both will now include a mini comic style booklet detailing their history. He-Ro will also undergo some changes, and will now include the vac metal armor seen in the original prototype! You can order them all by Clicking Here. 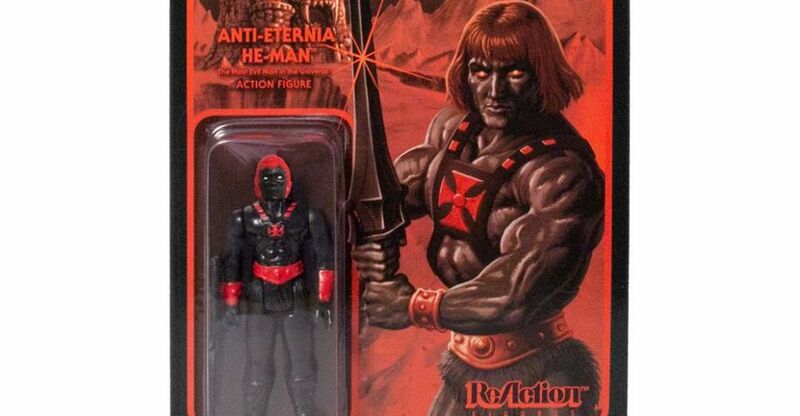 Hey MOTU MANIACS! 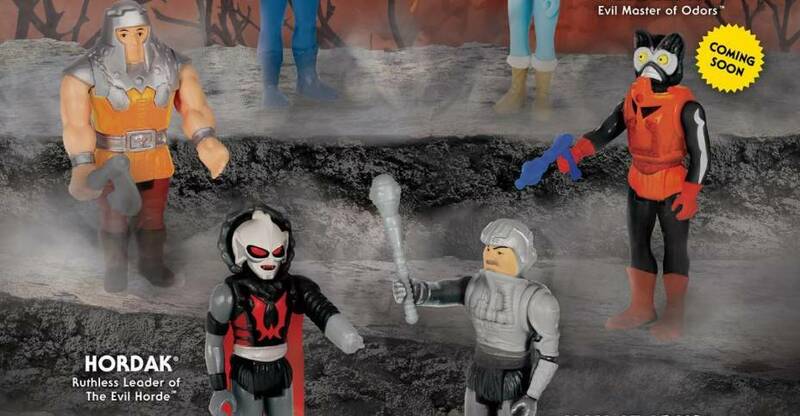 Just a quick Eternian update from you friends at Super7: The pre-sale for the Masters of the Universe Vintage Collection Wave 2 Figures, originally scheduled to end today, has been extended to Monday, October 1st. Our team has been hard at work on making these figures the very best they can be, and have made some improvements since this pre-order started, most notably to the Powers of Grayskull collection! The original prototype for He-Ro featured a vac-metal gold torso and boots. Early Super7 prototypes featured a metallic gold paint, rather than the vac-metal finish. Fans voiced their concern and we listened! 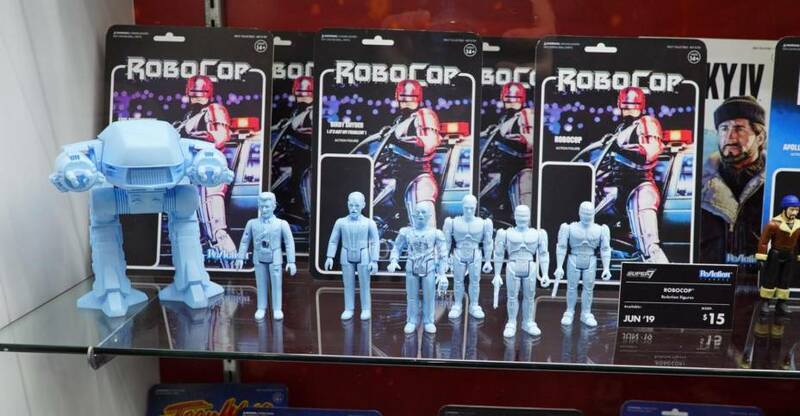 The Super7 He-Ro figure will officially come with vac-metal torso and boots, just like it was intended. Additionally, both He-Ro and Eldor will now be packaged with a mini-comic style booklet featuring concept artwork and history of the development of the characters. We will post photos of the updated vac-metal He-Ro later this week.